One of the largest and oldest museums in the world, the Hermitage Museum in St. Petersburg, Russia, was founded by Catherine the Great in 1764 and has been open to the public since 1852. Its collections hold more than three million items, from Egyptian and classical antiquities, jewelry and weapons, to a stunning range of Russian and European masterworks from the Renaissance to the present. And hiding in and among those three million items, in plain sight yet all but unnoticed? Cats. 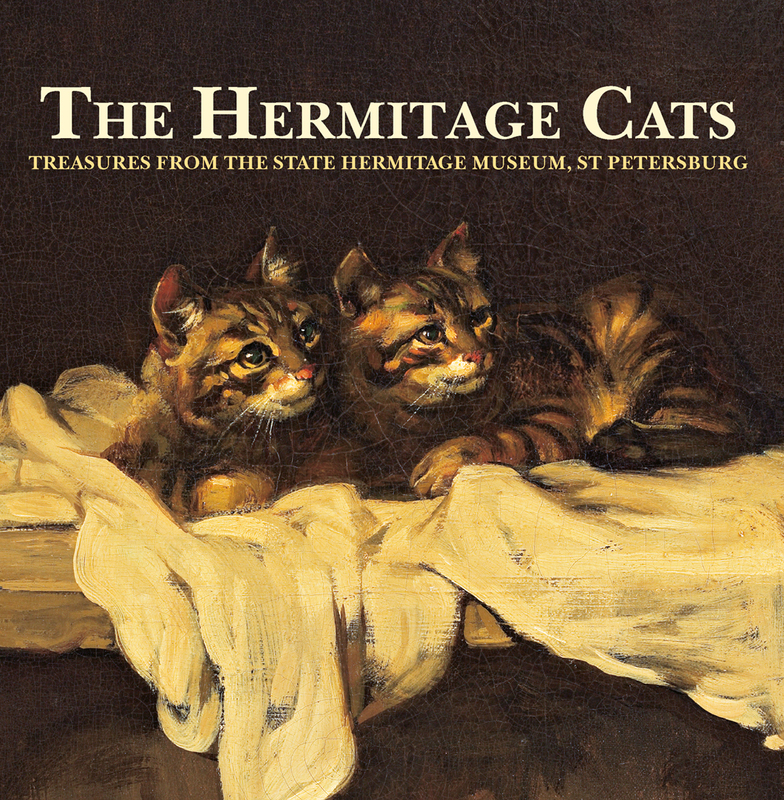 This book gives humanity’s favorite four-footed friends the run of the place, reproducing dozens of images of cats from the artworks held by the Hermitage. From full-on portraits to minor, incidental images from the edges of giant canvases—which are among the most surprising and entertaining animals in the books—Hermitage Cats will set motors purring for art lovers and pet owners alike.